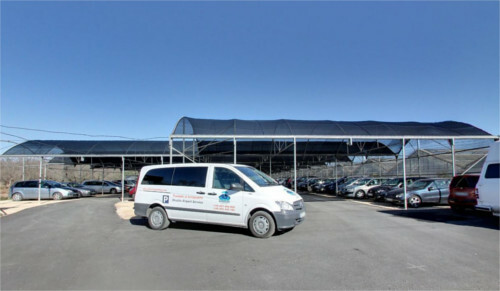 Car park Alicante Airport: Umbrella Parking is a family business that started its' activity in the area of Alicante airport cultivating and transporting roses in Europe many years ago. 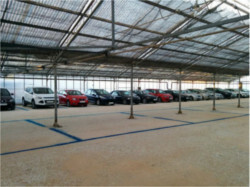 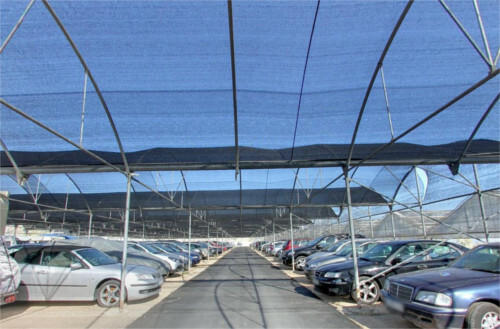 The advantage of owning the large area close to the Alicante airport led the owners to build the Umbrella parking as the first airport car park with semi-covered and covered parking spaces. 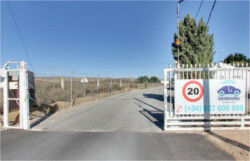 Take the exit for the Airport (on your right if you are coming from Alicante or going up in the scalextrix if you come from El Altet). 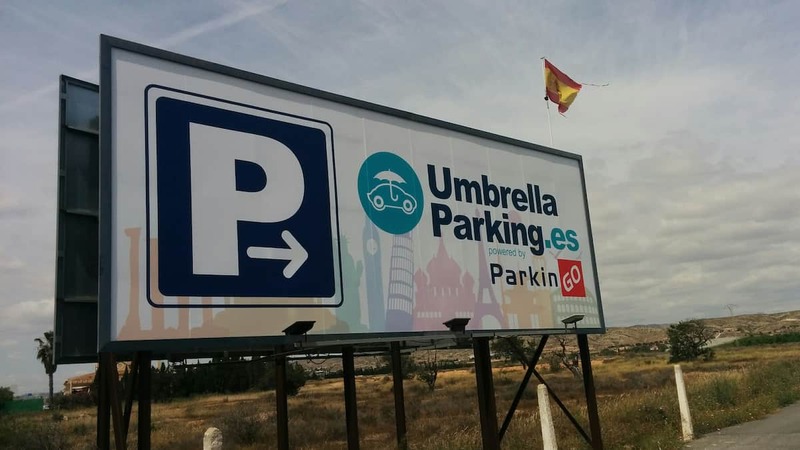 You will find yourself on the N-338, after 200m you will see the signs for ParkinGO entrance. 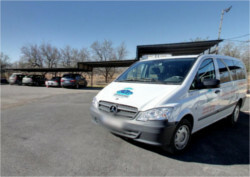 Take the exit 22 for the Airport. Drive along the N-338 and pass the Airport that will be on your right. Continue along the N-338 for another 500m where you will see the signs for ParkinGO on your left, but not reachable from your side of the road, so keep going for another 200m direction El Altet - Santa Pola, entering the N-332 for 200m. 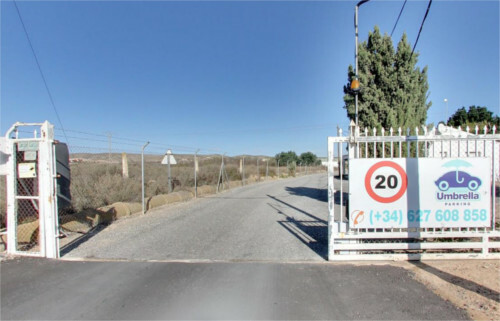 Take the exit El Altet Norte, drive through the bypass where you will see a Repsol petrol station. 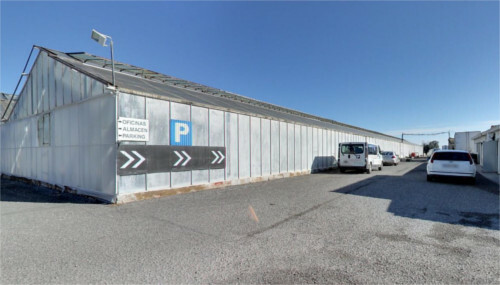 Take the exit for the Airport, drive up to the scalextrix and enter the N-338, after 200m you will find the signs for ParkinGO entrance on your right. 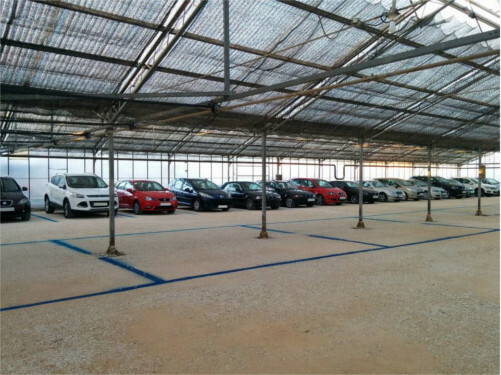 Or, just search ParkinGO Alicante in Google Maps!